Sega is collaborating with Wargaming to bring two of the tanks from the series to the console versions of World of Tanks. Starting on June 23rd, the PS4 and Xbox One ports of the game will get the Edelweiss from the first Valkyria Chronicles, and the tank of the Nameless unit from Valkyria Chronicles 3. 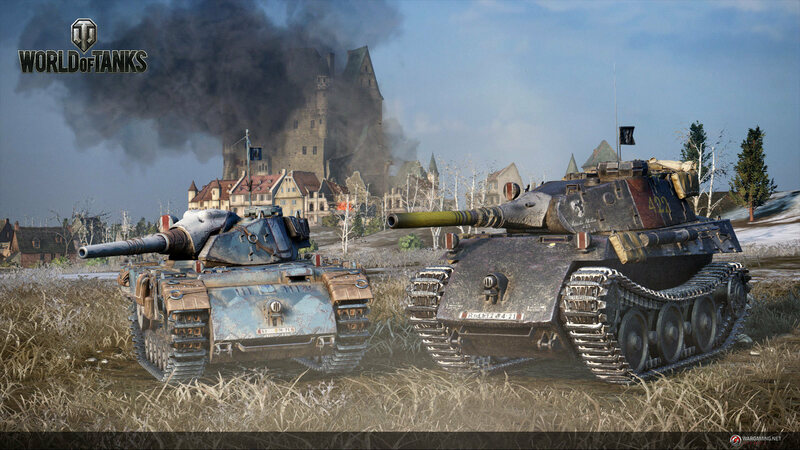 The Edelweiss will count as a premium Japanese tier VIII medium tank, while the Nameless will appear as a heavy tank of the same tier and nationality. Both tanks will come with their custom crews from the game and special voice overs. Of course, being premium tanks, it also means that those who want them will need to actually purchase them with real money. Incidentally, the Asian version of World of Tanks Blitz is getting Radi Jaeger’s Lupus this time around. WG is everywhere! But I think I'll stick to World of Warships. Man almost want to play WoT for this. But Valkyria Chronicles is utter crap.